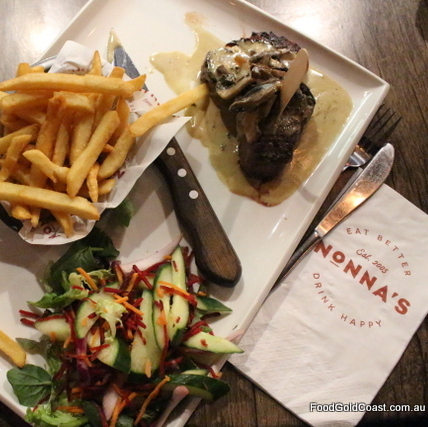 Opened in 2005, Nonna’s is a good example of a family restaurant that gives the people what they want. Always popular, the recent renovation will make it even more so. As they’d done with House of Brews, the Kanaghines brothers embarked on a ‘discovery’ trip to the US to uncover food trends before they hit our shores. “What we found was that fast food was becoming gourmet. Organic, pesticide free and gluten free food was sweeping the market. Fruit and veg were fresh local produce and the eggs and dairy were organic,” co-owner Sacha tells us, relating the discoveries which have informed their menus, including a separate menu for gluten free diners. Visiting 208 bars and restaurants in eighteen days, it was not until the last few hours of their trip that a Boston loft encapsulated the look and feel that they wanted to achieve at Nonna’s: exposed brick walls, open kitchen and a huge grill. Within three weeks of starting, Nonna’s’ million-dollar renovation was complete. Hugely Instagrammable, Nonna’s imported Argentinian grill, with its showy flame display, demands attention as a prominent feature of the newly refurbished restaurant. Nearby in the glass-fronted kitchen there’s a highly practical Italian pizza oven, its rotating base capable of producing pizzas with ease and precision. “We wanted to bring back a great dining experience to the Northern end of the coast,” Sacha says, acknowledging a market waiting with hungry mouths. Nonna’s is intent on filling those appetites. 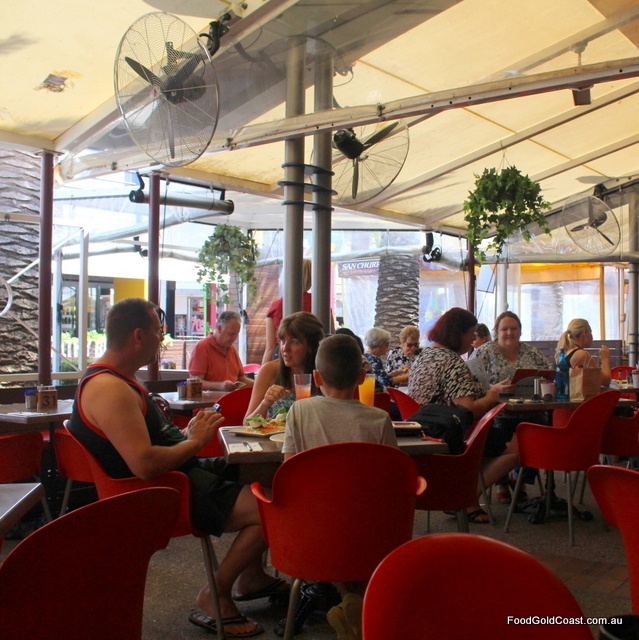 From its kitchens come 600g steaks, metre-long pizzas, doorstop parmigiana and schnitzel and 3-foot-high fairy floss. For us, though, nothing beats Nonna’s ribs. Succulently tender and dripping with smoky sauce, they fall off the bone. Served on large platters, each dish is topped up with chips and slaw or salad, ensuring that no one will ever be hungry again! The Mediterranean salad also makes a pretty picture, served in a giant tortilla bowl. Adding some frivolity to the menu are the crazy shakes – a sure fire hit for every kid’s birthday party. As ‘Happy Days’ plays in the background, you can make your own insane shakes from a toolbox of sweets, sourced from the brothers’ nearby Candyland store. “You’ve got to have a bit of fun!” Sacha adds. Sweet! While at night, the new 300-seat restaurant has the feel of a bustling Italian steakhouse, by day, it’s an essential service in the burgeoning Harbourtown shopping complex, whose stores have become increasingly sophisticated. 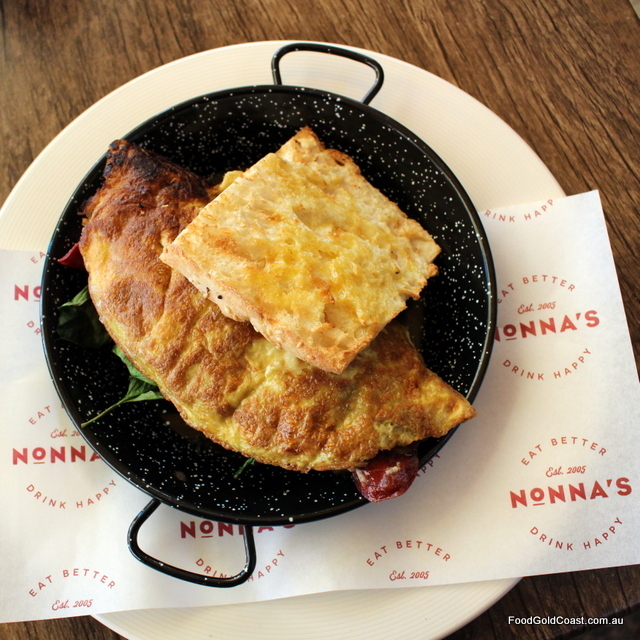 Every shopping experience requires fortification, and Nonna’s breakfast is one of the best we’ve seen. Catering for everyone, from the $4.95 Nonna’s Breakfast to the Monster Brekkie, a platter packed with eggs, chorizo sausage, grilled pork belly, bacon, haloumi, feta, sautéed mushrooms, roast tomato, leg ham, baked beans, hash browns and Turkish toast. 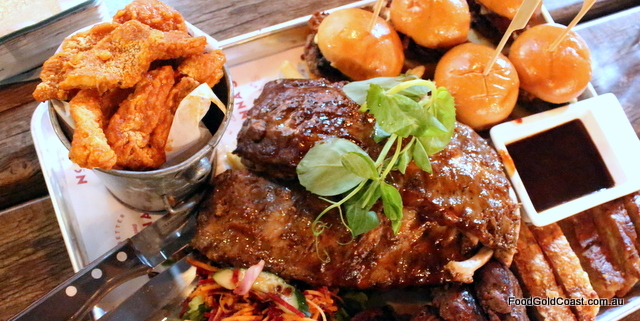 At $28.95 we reckon it’s enough to serve three people! 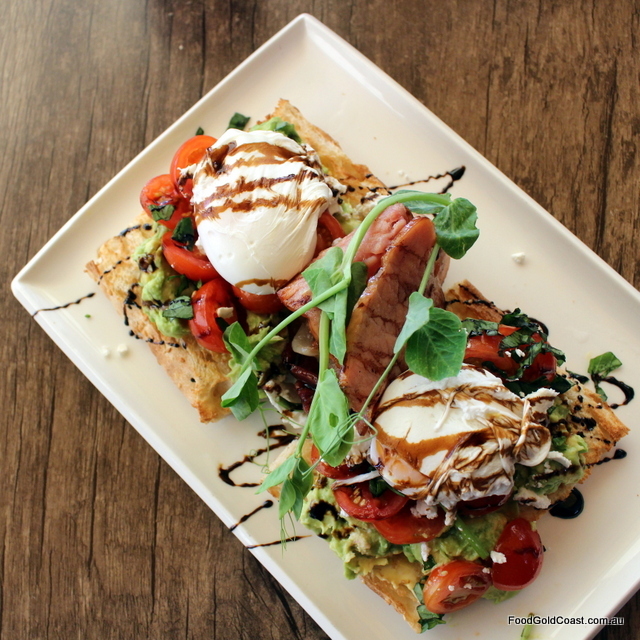 In fact, all the dishes we see are large servings, for example the Brekkie Bruschetta ($19.95) we order is delicious and, on two separate slices of Turkish toast, it could easily serve two. There’s also a huge Milano omelette packed with chorizo, bacon, mushrooms and haloumi plus veg, as well as a trio of sliders with your choice of fillings. So many great choices on the breakfast menu, and Nonna’s only use free range eggs. Way to go! Top in the value stakes is the Nonna’s brekkie. Scrambled eggs and lashings of bacon served with Turkish toast for under $5? You’ve got to be kidding, we thought, but it’s a mighty fine brekkie which the locals love. Add your ‘bits’ for a dollar or so here and there if you wish. 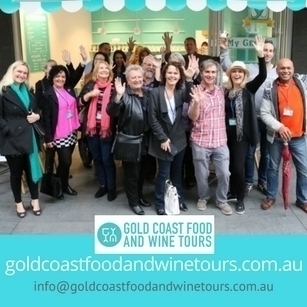 NOTE: Good Food Gold Coast dined as guests of Nonna’s. 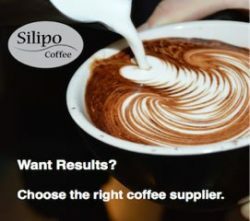 This review has also been published on Blank GC.